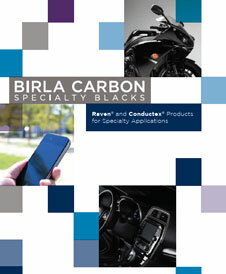 Raven® 14 by Birla Carbon is a surface oxidized (treated) carbon black. It is available in the form of powder. 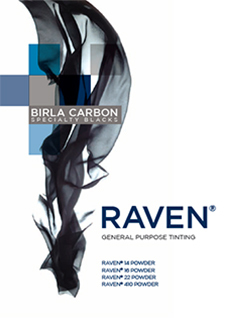 Raven® 14 is recommended for blue undertone and tinting in coatings.